WELCOME TO JAPANESE MINICAR GARAGE. 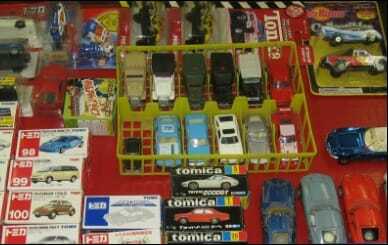 ​Japanese Minicar Garage is a place where I'll be listing models of Japanese vehicles made by various diecast brands. This is also a place where I will list my wants and show my collection.